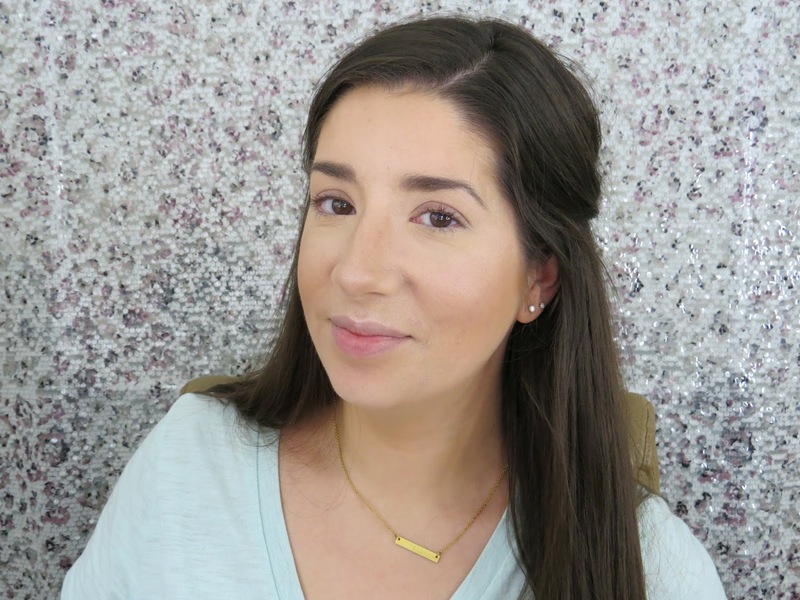 I learned early on in my love for makeup that I can not simply apply concealer, foundation, mascara and call it a day. While my imperfections are covered. My face is left looking flat. I like to call this my base face. In the effort to warm up my complexion I realize I was also slimming down my round cheeks. Hey don't get me wrong. I love my cheeks but slimming them down a bit, doesn't look terrible either. I remember doing this as far back as middle school. I would use a way to dark for me shade of L'Oreal powder foundation. Always on my cheeks and forehead. Not knowing the technique actually had a name. Nowadays, after a lot of trial and error. 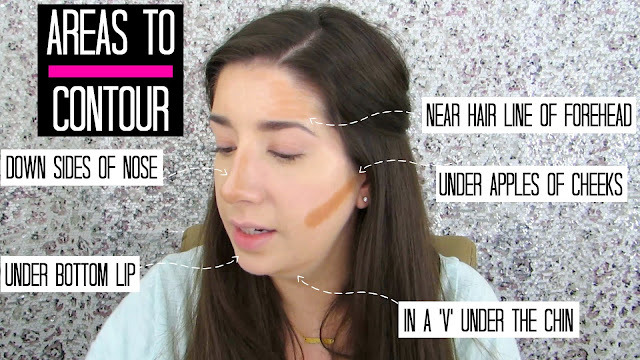 I have my own version of a contour routine. Curious how I get my base face? 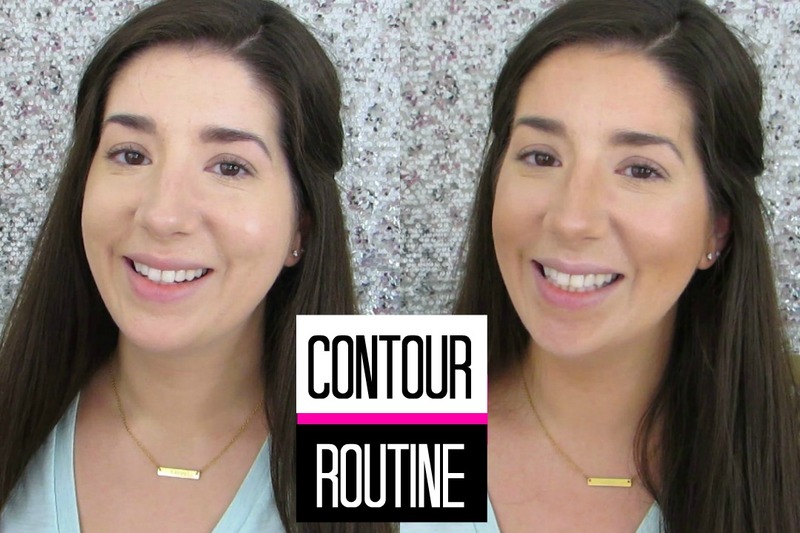 Head on over here to see how I color correct and cover my acne. To start creating depth outline the areas you want recessed with a cream product. Under the apples of the cheeks, down the sides of the nose, under the chin, under the bottom lip and near the hairline of the forehead. Using a cream first will add a boost of longevity to the contour. I like to use the darkest shade in the MAKE UP FOR EVER pro sculpting palette. Once roughly applied in these areas, blending out with a medium dense contour brush or damp beauty blender. Set the cream with Hoola Bronzer by Benefit and a fluffy small contouring brush. I also like using my Lorac, Anastasia and / or ISH pressed powder contour palette as well. It just depends on how I am feeling that particular day. As well as the type of look I am going for. 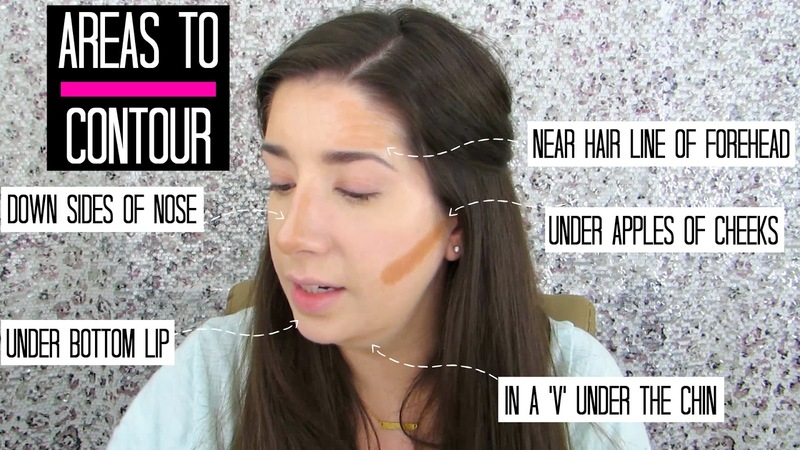 If I want a sunny natural contour then I'll grab the Hoola Bronzer. If I am going for oh dang look at those cheek bones kind of look then I will grab one of the palettes. Especially the Lorac one. 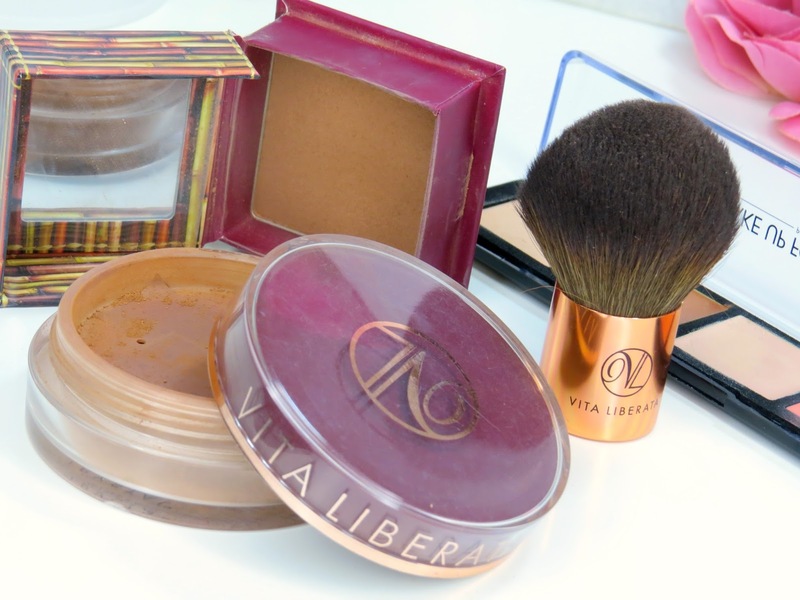 Finally, to get a natural healthy sunny glow lightly apply Vita Liberata Trystal Mineral Bronzer over the cheeks and forehead. Using the kabuki brush that comes with it. The minerals are so finely milled allowing it to blend seamlessly into the ksin. I am obsessed with this product!!! Next step, Brows. 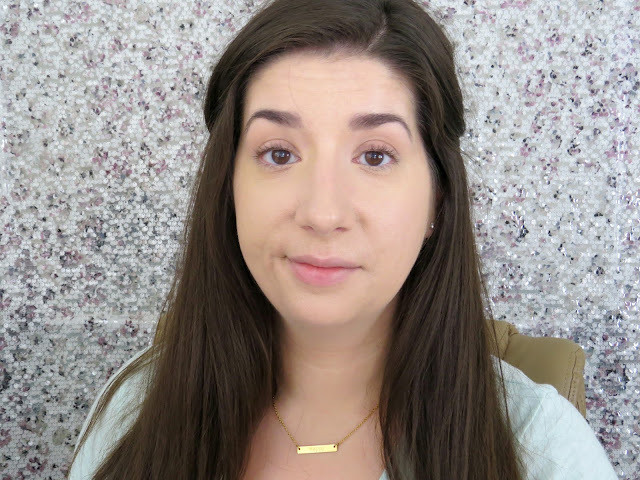 Head over here to watch my Brow Routine. 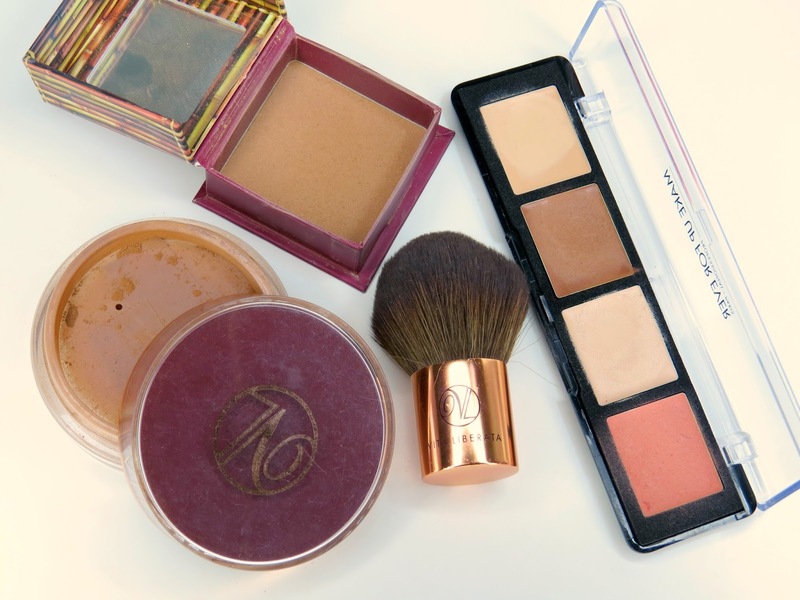 Share with me in the comments below, what are some of your favorite bronzing / contouring products ? I never heard of contouring, but it does make a difference. You look beautiful either way, but I can see the difference. Thanks for the very detailed tutorial. I might have to try this time, like maybe before my husband's office party.